赵春花等 . 防冻型纳米乳化石蜡 PF-EPF 的研制与应用 [J]. 钻井液与完井液，2016，33（5）：9-14. TADROS T，IZQUIERDO P，ESQUENA J，et al.Formation and stability of nano-emulsions[J].Advancesin Colloid and Interface Science，2004，108-109 ：303-318. MELESON K，GRAVES S，MASON T G.Formationof concentrated nanoemulsions by extreme shear[J].SoftMaterials，2004，2（2-3）：109-123. SONNEVILLE-AUBRUN O，SIMONNET J T，ALLORET F L.Nanoemulsions ： a new vehicle for skincare products[J].Advances in Colloid and InterfaceScience，2004，108-109 ：145-149. SZNITOWSKA M，JANICKI S，DABROWSKAE.Submicron emulsions as drug carriers-studies ondestabilization potential of various drugs[J].EuropeanJournal of Pharmaceutical Sciences，2001，12（3）：175-179. EL-AASSER M S，SUDOL E D. Miniemulsions ：Overview of research and applications[J].Journal ofCoating Technology Research，2004，1（1）：21-31. SOLANS C，IZQUIERDO P，NOLLA J，et al.Garciacelma.Nano-emulsions[J].Current Opinion in Colloid &Interface Science，2005（10）：102-110. M A R U N O M，R O C H A - F I L H O P A D A . O / Wnanoemulsion after 15 years of preparation ： a suitablevehicle for pharmaceutical and cosmetic applications[J].Journal of Dispersion Science and Technology，2010，31（1）： 17-22. RAO J J，MCCLEMENTS D J.Stabilization of phaseinversion temperature nanoemulsions by surfactantdisplacement[J]. 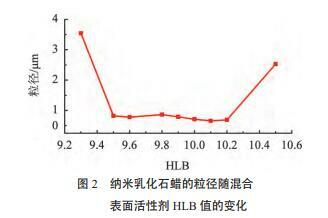 Journal of Agricultural and FoodChemistrym，2010，58 （11）：7059-7086. 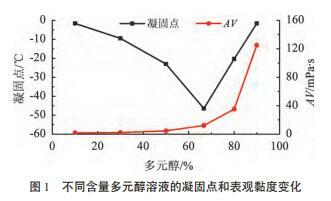 LING I M，LI W H，WANG L H.In vitro skinpermeation efficiency study on natural flavornoid extractsincorporated into nano-emulsions[J].Asian Journal ofChemistry，2009，21（8）：6237-6246. T A M I L V A N A N S，B E N I T A S . T h e p o t e n t i a lof lipid emulsion for ocular delivery of lipophilicdrugs[J].European Journal of Pharmaceutics andBiopharmaceutics，2004， 58（2）：357-368. JAFARI S M，HE Y，BHANDARI B.Optimizationof nano-emulsions production by microfluidization[J].European Food Research Technolnology，2007，225（5-6）： 733-741. GUZEY D，MCCLEMENTS D J，FORMATION.Stability and properties of multilayer emulsions forapplication in the food industry[J].Advances in Colloidand Interface Science，2006，128-130 ：227-248. 孙鹏飞，邓卫星，彭锦雯 .D 相乳化法制备 D4 乳液的研究 [J]. 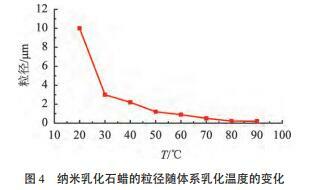 印染助剂，2010，27（3）： 48-50.SUN Pengfei，DENG Weixing，PENG Jinwen.Preparation of D4 emulsion by D phase method[J].TextileAuxiliaries，2010，27（3）：48-50. 苏晓燕，戴乐蓉 . 细小乳状液的制备及其自发乳化 [J].日用化学工业，1997，4 ： 27-30.SU Xiaoyan，DAI Lerong.Formation and spontaneousemulsification of minieemulsion[J].Daily ChemicalIndustry，1997，4 ：27-30. KUNIEDA H，FUKUI Y，UCHIYAMA H.Solans.Spontaneous formation of highly concentrated water-inoilemulsions （gel-emulsions）[J].Langmuir，1996，12（9）：2136-2138. 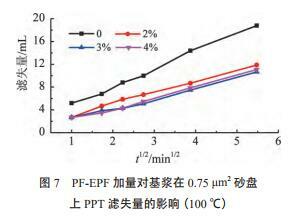 IZQUIERDO P，FENG J，ESQUENA J.et al.Theinfluence of surfactant mixing ratio on nano-emulsionformation by the pit method[J].Journal of Colloid andInterface Science， 2005，285（1）：388-394. FORGIARINI A，ESQUENA J，GONZÁLEZ C，etal.Formation and stability of nano-emulsions in mixednonionic surfactant systems[C].In：P Koutsoukos（Eds.），Trends in Colloid and Interface Science XV， SpringerBerlin/ Heidelberg， 2001， 118 ： 184. 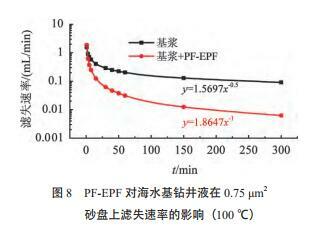 LIU W R，SUN D J，LI C F，et al.Formation andstability of paraffin oil-in-water nano-emulsions preparedby the emulsion inversion point method[J].Journalof Colloid and Interface Science，2006，303（2）：557-563. FORGIARINI A，ESQUENA J，GONZALEZ C，et al.Formation of nano-emulsions by low-energyemulsification methods at constant temperature[J].Langmuir，2006，17（7）： 2076-2083. PONS R，CARRERA I，CAELLES J，et al.Panizza.Formation and properties of miniemulsions formed bymicroemulsions dilution[J].Advances in Colloid andInterface Science，2003，106 （1-3）：129-146. WANG L J，LI X F，ZHANG G Y，et al.Eastoe. 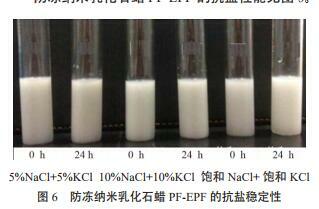 Oilin-waternanoemulsions for pesticide formulations[J].Journal of Colloid and Interface Science，2007，314 （1）：230-235. 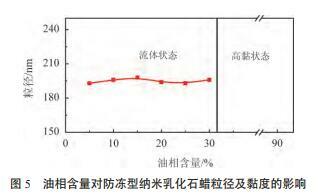 WANG L J，TABOR R，EASTOE J L，et al.Formationand stability of nanoemulsions with mixed ionic-nonionicsurfactants[J].Physical Chemistry Chemical Physics，2009，11（42）：9772-9778. 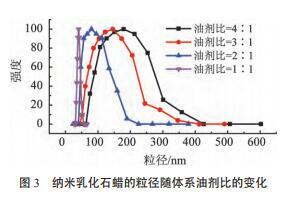 W A N G L，M U T C H K J，E A S T O E J，e t a l .Nanoemulsions prepared by a two-step low-energyprocess[J].Langmuir， 2008，24（12）：6092-6099. ROGER K，CABANE B，OLSSON U.Formation of10-100 nm size-controlled emulsions through a sub-pitcycle[J]. Langmuir，2010，26（6）：3860-3867.